Le temple de la Gloire (The Temple of Glory) is an opéra-ballet by Jean-Philippe Rameau with a libretto by Voltaire. This is all rather well explained in the Mercury News. This performance by Philharmonia Baroque and the New York Baroque Dance Company was of the 1746 version in a prelude and 3 acts. This is a large and complex undertaking. There is at least as much dancing as singing. There are three supplicants to enter the temple of glory: Bélus, a conqueror who forces the kings he has defeated to carry him in on a sedan chair; Bacchus who celebrates love and wine; and the emperor Trajan, who forgives and releases those he has conquered. Only Trajan is deemed worthy. We are viewing Voltaire's outlook on virtue. I understand it to have been a failure because it did not enjoy the king's approval. This is something that modern commercial opera productions simply don't do--an attempt at an authentic reproduction of a Rameau theatrical work as it would have been presented at the time. A modern company like the Santa Fe Opera will make the frog Queen look as much like a real frog as possible, such as in Platée here. Or Glyndebourne will stage his characters inside a refrigerator, such as in Hippolyte et Aricie here. Or the Bayerische Staatsoper will choreograph break dancing, such as in Les Indes Galantes here. So an attempt to show something as it might possibly have been in the eighteenth century is a rare treat. The period style dancing was pleasant to see. 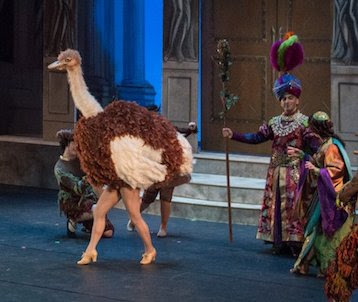 A peak part of the dance experience was when someone danced an ostrich in the Bacchus act. The music still sounded very sweet and nothing like Handel. The stage is well populated and the stories complex and a bit hard to follow. There is an intended political message. Our kings should be seeking more than their own glorification. Anyone would want to sing "Der Abschied." I used to play it in piano reduction even with my pathetic keyboard skills just for the joy of making this music. It's one of the great things. So it isn't hard to understand why Jonas Kaufmann would want to. Perhaps he reads the idiotic comments where people tell him he's a baritone. He isn't. So this is sort of a stunt recording of Mahler's Synphony Das Lied von der Erde (1909). It is important to remember that the expected voicing is tenor and alto. I like Janet Baker. Don't get the wrong idea. I love Jonas Kaufmann, but I think it is the operatic dramatic tenor Jonas Kaufmann that I most love. 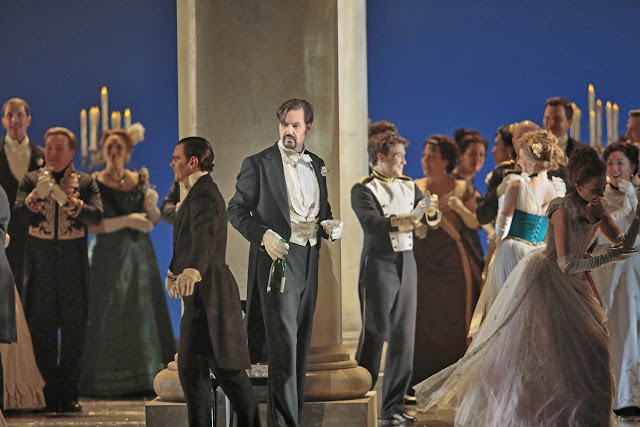 Here we have Jonas in his two most prominent incarnations: Verdi tenor and pop song crooner. Alternating. His renditions of the tenor movements are great. His renditions of the alto movements aren't. He isn't a baritone because he doesn't achieve any intensity in the baritone tessitura, and he can't really do the low notes. Sorry. It's pleasant but not thrilling. This is the complete season for the Bayerische Staatsoper 2017-18. The ones with dates in front have already been live streamed in the year shown. This year's selections are in bold below and all come from the premiere list. The ones with "pre" in front are the premieres that are scheduled. The live streams usually come from this list. The cast for Parsifal is very distinguished. From the standard repertoire I will quote my standing request to see Die Fledermaus. 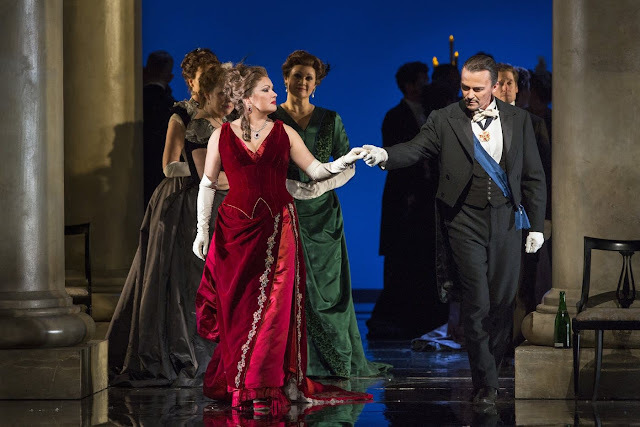 La Calisto would be fun to see, and I would definitely enjoy seeing Adrianne Pieczonka in Der Rosenkavalier and Anja Harteros in Tosca. I am currently on something of a Kasarova jag. Note: she crosses herself in the Russian style before starting the main part of the aria. The winner of this year's Richard Tucker Prize has been announced, and it is Nadine Sierra. She and I have a history. In 2010 at the Merola Finale she was the only one I praised. In 2012 I reviewed her Schwabacher Debut Recital and said, "She is strong in the thing that for me counts most: expression." I also praised her technique and her facility with languages. 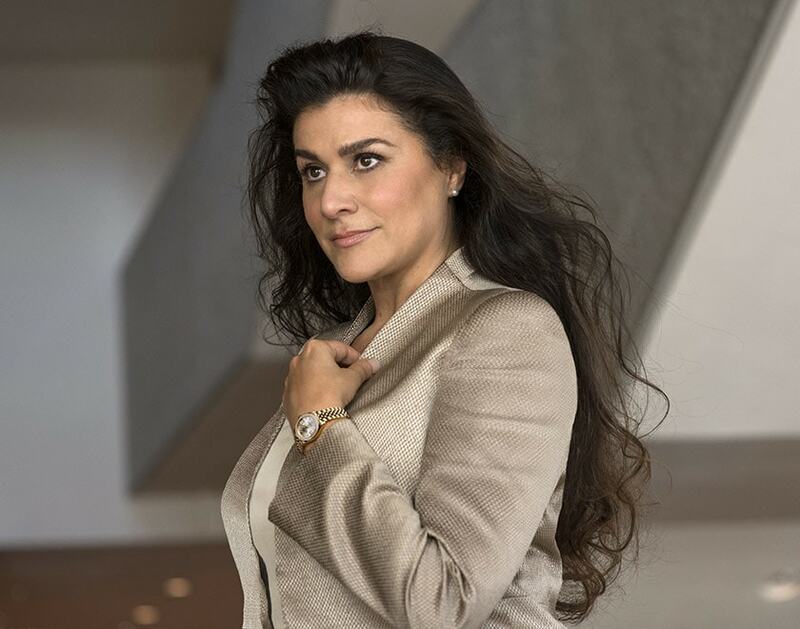 I've seen her live in San Francisco in Le Nozze di Figaro and Lucia di Lammermoor. Summary: she's a wonderful young singer we can enjoy for a long time. Congratulations. 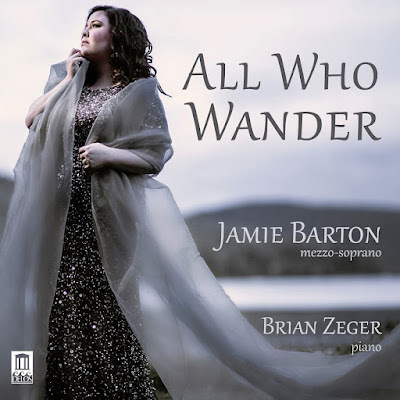 Jamie Barton won the Cardiff Singer of the World competition in 2013, including the Song Prize. Then in 2015 she won the Richard Tucker Prize. This cannot help but arouse ones curiosity. So I bought her recording. I suppose I enjoyed the Mahler most because I speak German and her diction is excellent. And the Rückert Lieder are the most famous pieces on the album. Some of the Dvořák also sounded familiar, but the Sibelius did not. Why would you want this? Because Jamie has one of the most beautiful dark mezzo voices I have ever heard, because she sings every song with great intelligence. Every note is just as you would want it to be. If you are charmed by beauty, listen to this. 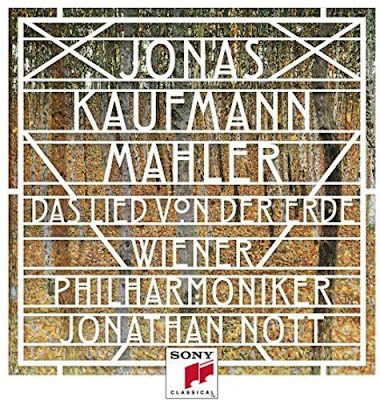 Could we have more Mahler, please? You could call them The Ying String Quartet, I suppose. They started out as a family enterprise, but now the first violinist is not a family member. 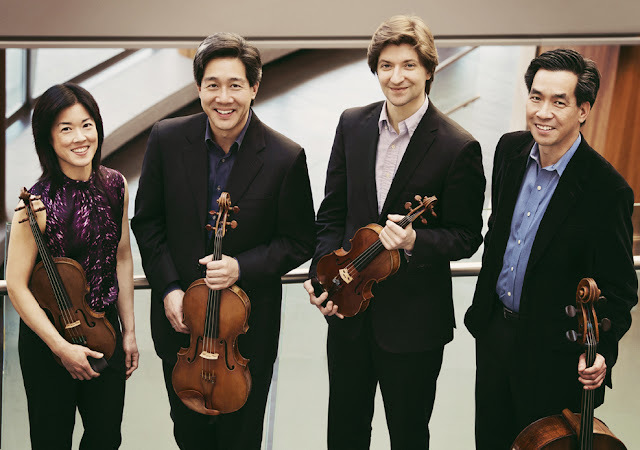 They are Janet Ying (violin), Phillip Ying (viola), Robin Scott (violin), and David Ying (cello). For our final New Millennium Concert Series program at Sacramento State we enjoyed this excellent quartet. They are my favorite of the recent chamber music groups I have heard. This piece sounds familiar because a couple of the movements provided source material for the musical Kismet. It's also just very beautiful music from the high Romantic. This is pleasingly modern but not too modern since it's based on Russian folk tunes. This is one of the Razumovsky string quartets commissioned by a Russian Prince Razumovsky, thus continuing the Russian theme of the concert. The selection of repertoire is part of what made this concert particularly pleasing, along with the beautiful romantic playing. I went out in the pouring rain to see Michael Fabiano at Mondavi in Davis. His accompanist was Laurent Philippe. He said they'd been working together 12 years. We were seated at small tables on the stage. This is an enjoyable intimate arrangement. 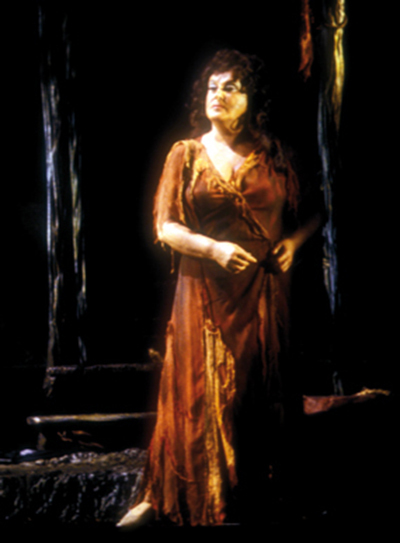 I have seen Michael live at the San Francisco Opera in Lucrezia Borgia, Luisa Miller, and Don Carlo. In 2014 I predicted he would win the Richard Tucker Prize, and he did. That was fun. 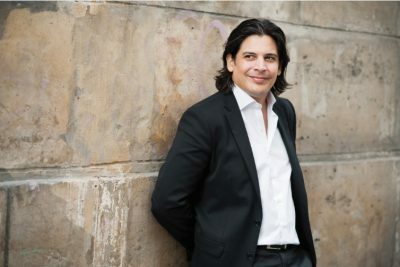 Next season in SF he will sing in Manon opposite Nadine Sierra, and at the Met next season he will simulcast in La Boheme. I got the impression that Michael very much loves his chosen repertoire for this recital. Duparc is not performed nearly enough. These were virtually theatrical performances. This is very timely since it is currently playing at the Met. I went last night to the Gala night at CSU Sacramento where Bach, Pilss, Liszt and Mendelssohn were played. The Liszt was from Années de pèlerinage. Pianists love Liszt, if they can play him, and Renee Pajer seemed to be enjoying herself. We singers were puzzling to remember the name of the Liszt song we loved and finally came up with "Oh, Quand Je Dors." In 2009 I preferred Barbara Bonney. But this amazing rendition by Beverly Sills is stunning. I digress. Faculty members Anna Presler, Andrew Luchansky and Eric Zivian, played a gorgeous Piano Trio No 1 by Mendelssohn. This was wonderful to hear, the highlight of my musical week. I would definitely like to hear more of this group. I reserve the right to make whatever irrelevant remarks I wish when reviewing. My education with regard to Gluck's Orfeo ed Euridice is woefully inadequate. 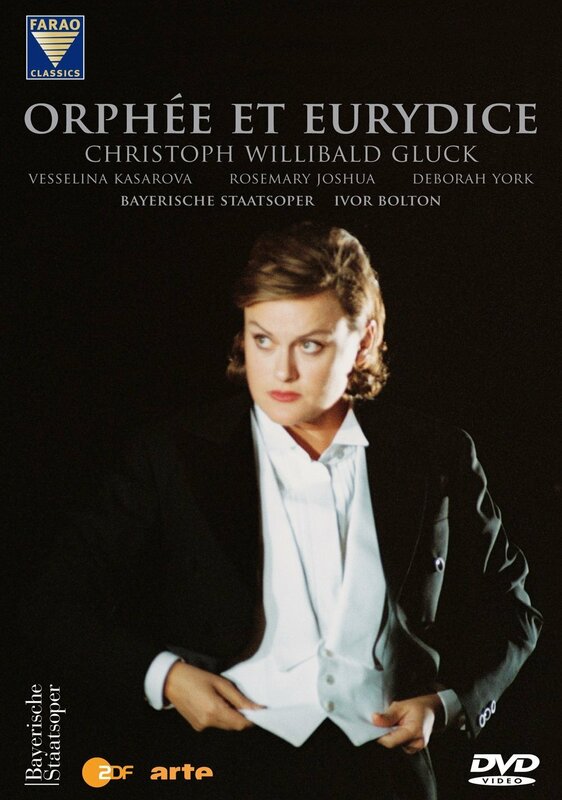 In part to compensate for this I have purchased this DVD of Orphée et Eurydice starring Vesselina Kasarova. The other reason was to see more of Kasarova. This is the version created by Hector Berlioz in 1859 for Pauline Viardot, making it a legitimate vehicle for a star like Kasarova. The role in Italian was written for a castrato, and in French it is often sung by a haute-contre (French high tenor). 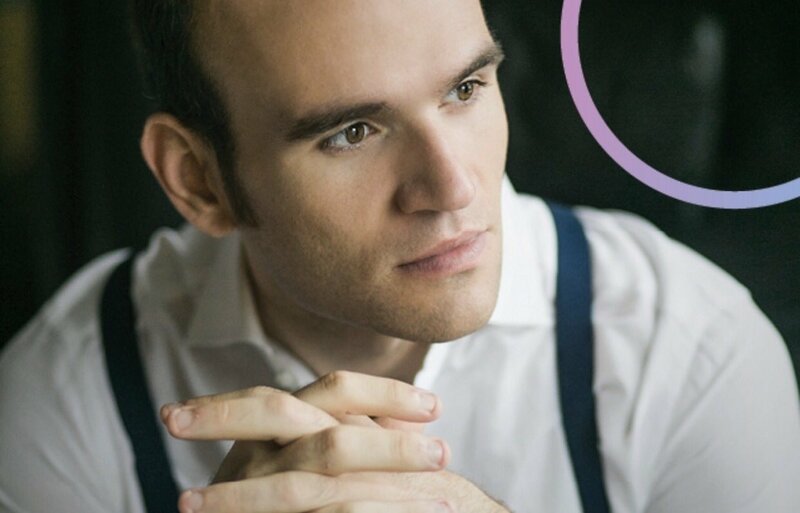 Only since 1950 has the role been taken by a countertenor. 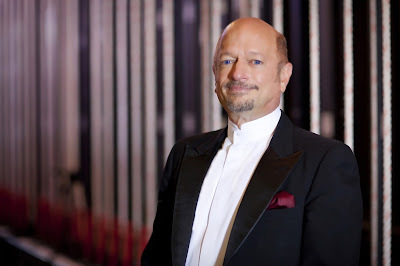 At Glimmerglass I saw Michael Maniaci who bills as a male soprano. The curious feature of this production is the genderless costuming. Whatever style is on display, it is worn by both males and females. I've always wondered what this would be like. At first everyone is dressed in men's tuxedos. The fires of hell are tended by laborers in bakers' hats. Then we see Greek outfits which look a bit odd on the men. Then back to tuxedos. An annoyingly large amount of time in this not that long opera is consumed by ballet. If you are French, this probably is not a problem. The chorus mimes an orchestra. Vesselina does not play her violin, but she sings and acts gloriously. To fully understand why Berlioz would make such an arrangement for Viardot requires that you see such a towering performer in the role of Orphée. It is a tour de force. My apologies for not posting an April Fools joke. There were a couple of good ones. Jessica Duchen said that the London Philharmonic Orchestra was moving to Hamburg. Some breaking news from the Met Opera Site! I am surprised that no one here has mentioned it! I just read that Andre Rieu will be Guest Conductor for the next Season of the Met!!!!!!!! 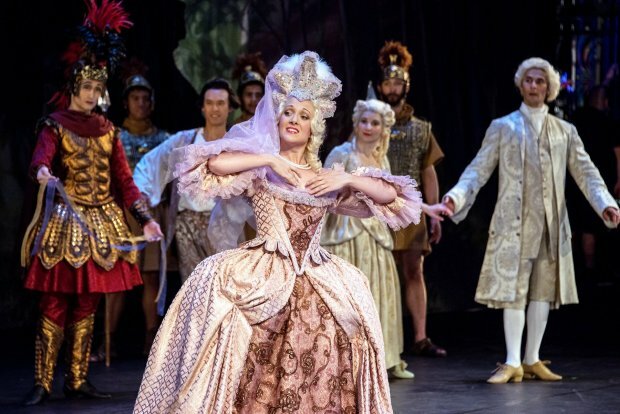 He will conduct 10 different Operas and the women of the Met Opera Orchestra will have to wear the fairy tell dresses that the women of Andre's orchestra always wear at his concerts! And the shocking news is that (I am shocked that no one has mentioned it yet!) Andre Rieu and Peter Gelb decided to cancel Norma as opening season performance and instead, they will do Lloyd Webber's "Evita"! My own surprise was that I would sing the lead in Andrew Lloyd Webber's musical Sunset Boulevard! I am ready for my closeup.